How To Choose A Network Test Modules? 1. Look at the accuracy of the measurement. Accuracy is very important for Network Test Modules. When you buy, you must choose according to your own accuracy requirements. Of course, the higher the accuracy, the higher the price will be. That is, the measurement accuracy is proportional to the price. 2, look at the function. 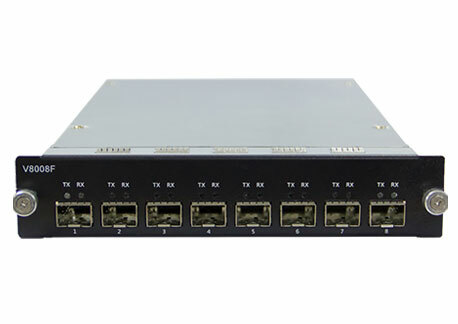 Because the network tester is highly integrated, it can integrate multiple network function modules. Therefore, when you choose, you have to choose selectively, just choose the function that meets your needs. It can be, after all, its price is still somewhat high. 3. See if you need special tests. For example, monitoring network traffic, identifying network cables and noise interference in the wall, testing insulation performance, etc. If you have such requirements, you can choose a network tester with these functions. 4. Look at the type of test interface. If the type of the Ethernet Port Tester interface is more, it means that it has a variety of network cable compatibility. If there is no such requirement, only two interfaces are needed. 5, look at the scope of application. Today's network testers can test cables, test transmissions and cables, and test wireless communications, which can be selected as needed. Previous: What Is The Scope Of Use Of Ethernet Quality Tester? Next: How Does The Ethernet Continuity Tester Test?